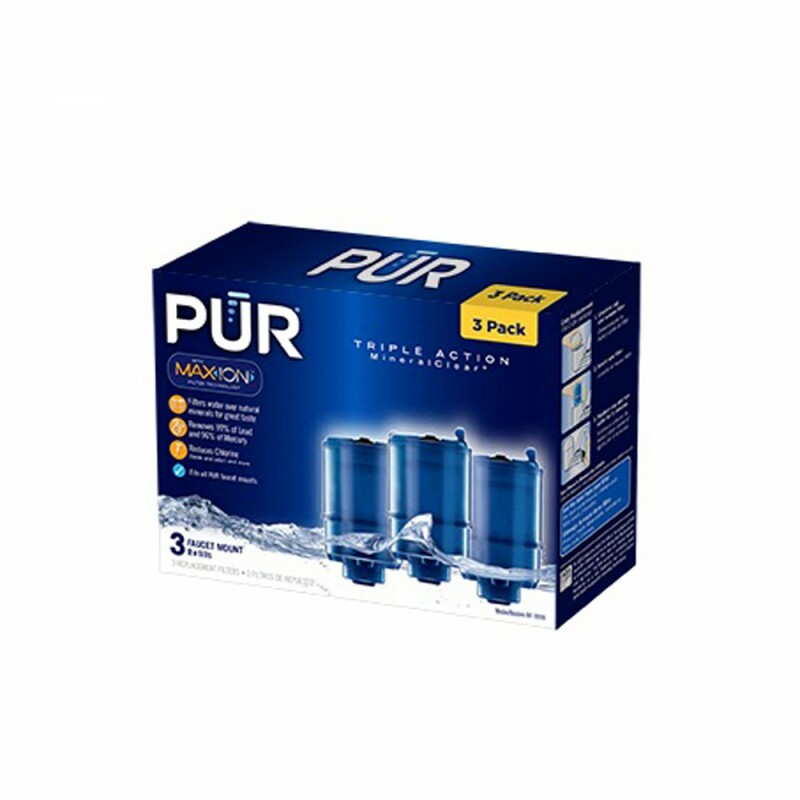 The PUR RF-9999-3 faucet filter replacement cartridges will fit onto any PUR faucet filtration system and ensure you only pour the cleanest and purest tasting water until itâ€™s time to be replaced. 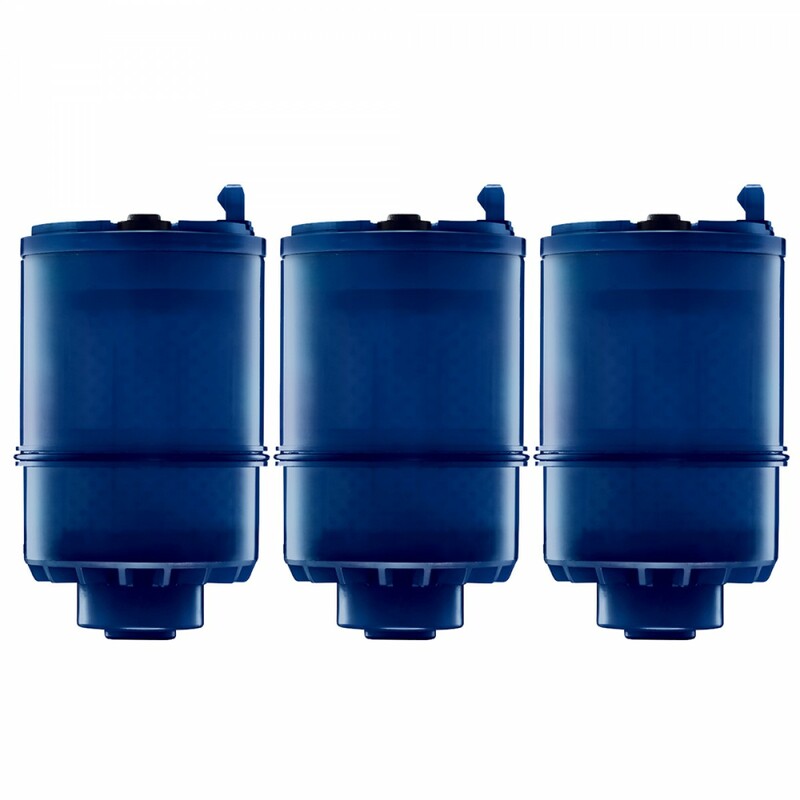 For up to three months per filter change, this model will reduce potentially harmful contaminants, including lead, mercury and asbestos, by up to 99%. Offered here as a 3-pack, each cartridge is a genuine OE part from PUR. Order the PUR RF-9999-3 faucet filter replacement cartridges online by 4pm CST for same day shipping. The RF-9999-3 does not reduce fluoride.